Create is specifically designed to work in the Chrome browser without any software installations, so it's an ideal video editor for Chromebook users. It also works with your files locally, which can make it faster than other online video editors. To learn more, see: What is Clipchamp Create? Before using Create on your Chromebook, we highly recommend you update your Chrome operating system to the latest version to ensure best performance. You also need to be connected to the internet. Note: some Chromebooks can struggle with projects that are longer than 10minutes or that use very large (e.g. 4K) video files, so we recommend keeping projects short. A file selection window will appear. 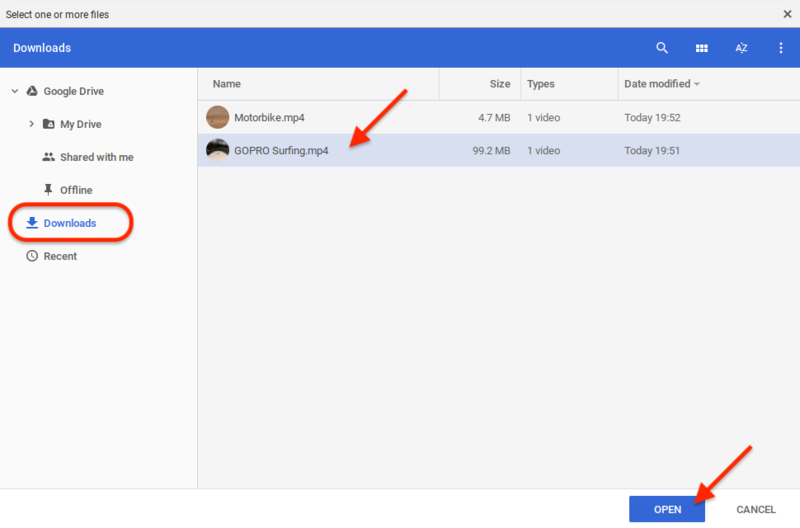 Now you can either add a file from your Google Drive, or from your Downloads folder. In the window that opens, go to Google Drive > My Drive and find the file you want. Select the file and click Open. 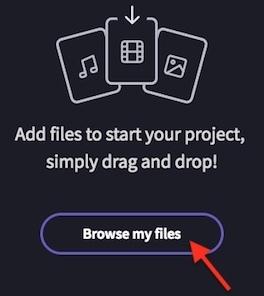 If this doesn't work on your Chromebook, go to Google Drive, download the file into the Downloads folder of your Chromebook, and then proceed with option B. You can add files to your Downloads folder by saving attachments from emails, or going to a website (e.g. a Dropbox link or your Google Drive), right clicking (two-finger clicking on a touchpad), and downloading the files. 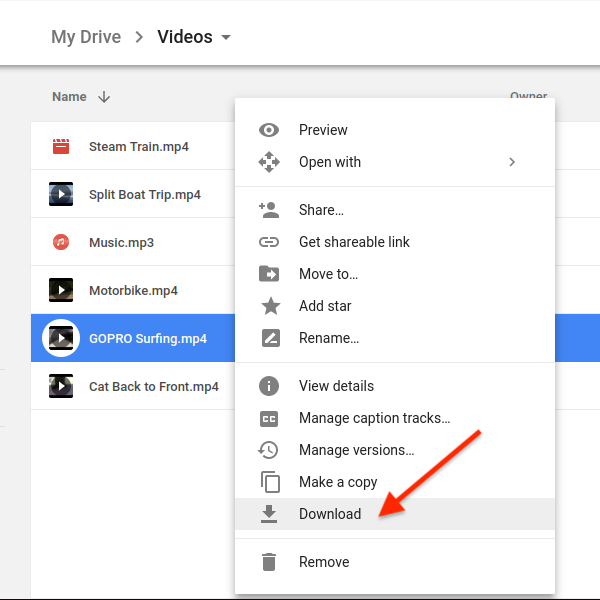 In the below example, we right-clicked on a video in our Google Drive and then chose "Download". This saved it to the downloads folder. We then went to a Create project and clicked Add Media. In the window that appears, choose Downloads in the left-hand menu, select the file you want and click Open. 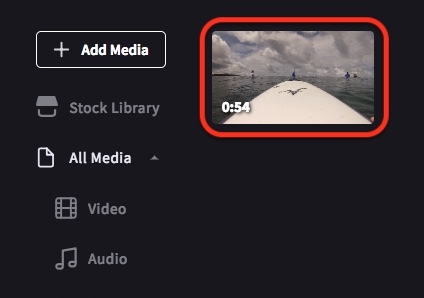 Once you click "open" your video, image or audio file will be added to your media library. It may take a few seconds to process. If you experience problems and it doesn't load properly, try reloading the page. Once the media has loaded, you can drag it to the timeline and start working with it. 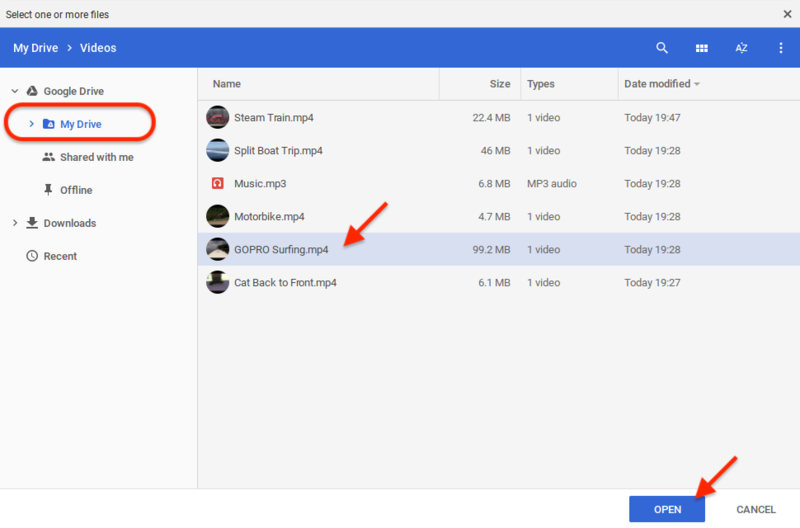 On a Chromebook, this will save the video to your Downloads folder (the blue folder in the bottom toolbar). From here, you can attach it to an email, upload it to Google Drive, or share it on social media. 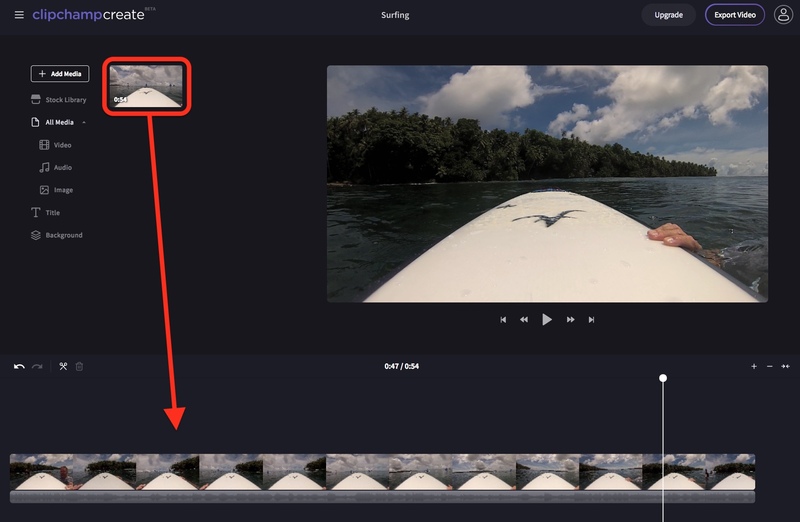 Getting started with Create: how do I edit a video?